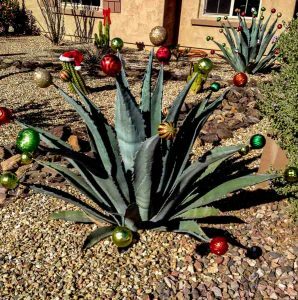 Decorating for the holidays in the desert Southwest can be challenging~no fluffy white stuff covering the ground and the sun shines bright and strong. In the desert when the wind blows it doesn’t whistle through bare tree limbs, it rustles palm fronds. Even though we don’t have weather that makes you want to curl up inside with a good book and cup of hot chocolate we still decorate our native landscape and get into the holiday spirit. 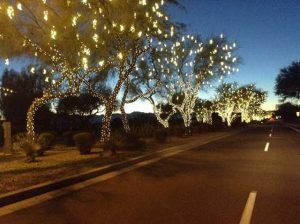 The Ahwatukee Foothills area which is close to my neighborhood does something special every year. 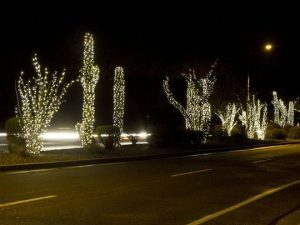 For one mile against the backdrop of South Mountain trees and Saguaro cactus are decorated with over a million white lights. It’s a lovely drive and one we take often during the month of December. As far as Christmas trees go….most people choose artificial trees but some buy real evergreens. Last year I went rogue and bought a seven-foot rusted metal saguaro Christmas tree–something I’ve wanted for a long time. I have it decorated with lights and western ornaments. 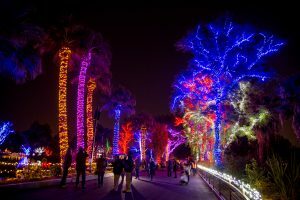 All across the country city zoos decorate with lights and Phoenix is no exception. 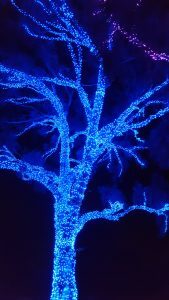 It’s a tradition in our family to visit Phoenix Zoo Lights ever year. 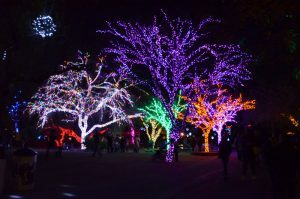 There are about 3.8 million lights and nearly 700 light sculptures at ZooLights. My favorite part is to watching the techno-synchronized music & light show that plays every half hour throughout the evening. On Tuesday December 12th YEAR’S at the GRAFF releases! 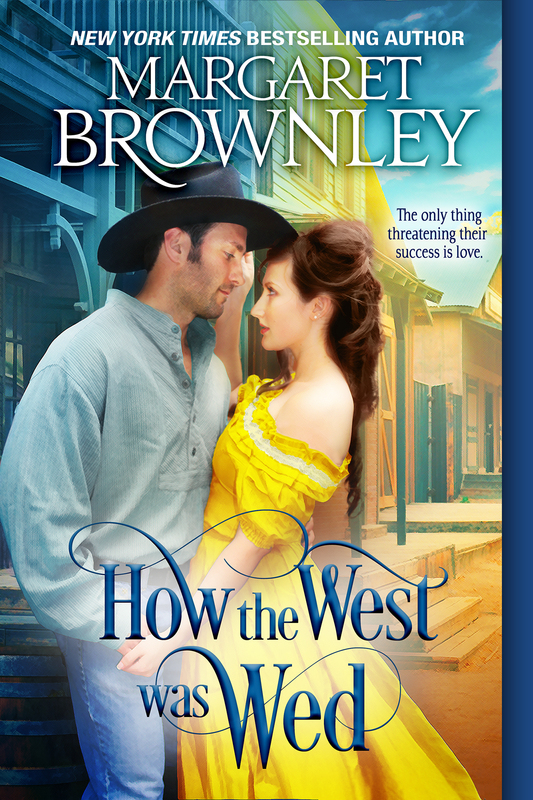 This is book #3 in the all-new Holiday at the Graff series from Tule Publishing and Montana Born books. 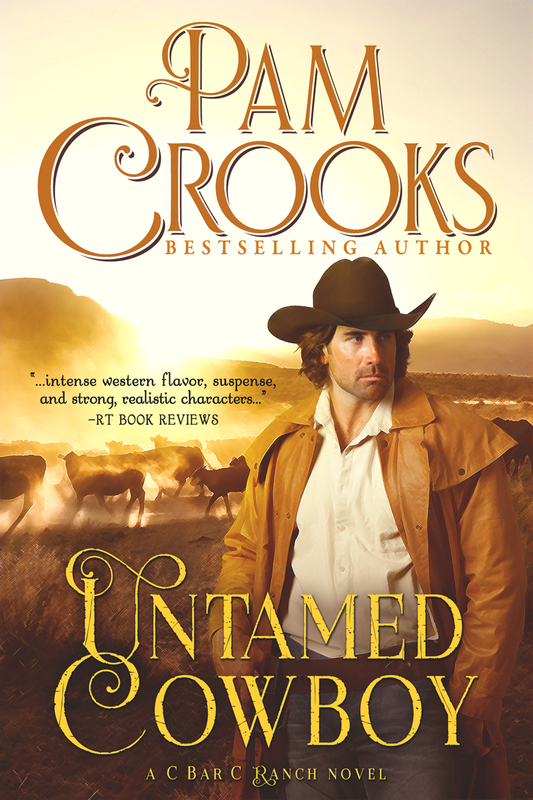 After being banned from celebrating the holidays with his stepfamily, San Diego businessman Lucas Kendrick arrives in Marietta, Montana, in time to attend the New Year’s Eve celebration at the Graff Hotel. 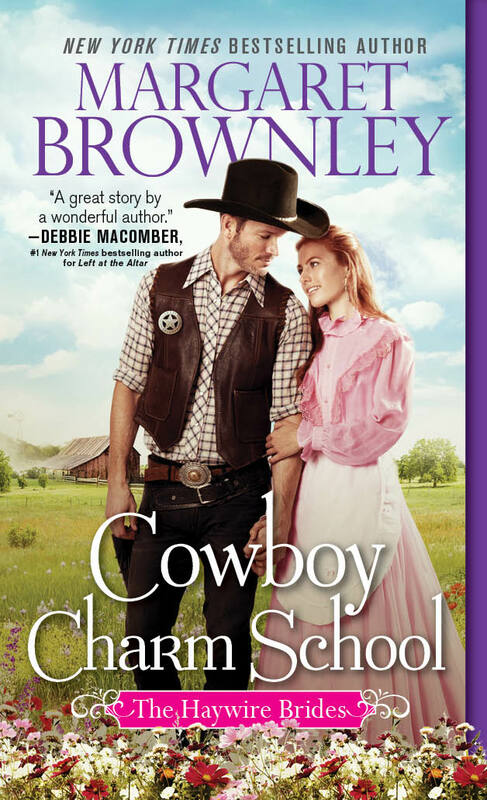 The rodeo-theme party isn’t his style but he’s drawn to the pretty cowgirl running the dice table. 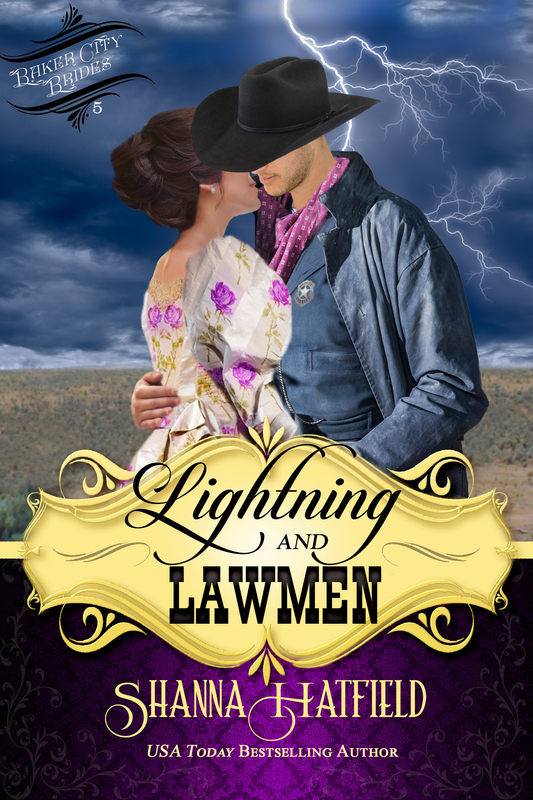 When the clock strikes midnight and they ring in the New Year with a kiss, Lucas almost forgets he’s in Marietta on business and not pleasure. He believes he’s found the perfect property for his prized client. 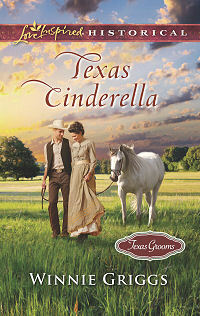 There’s just one problem—the pretty cowgirl has her sights set on the same piece of real estate. Now that single mom Ava Moore has earned a business degree, she wants to help other struggling women get back on their feet by opening a co-op on Main Street. 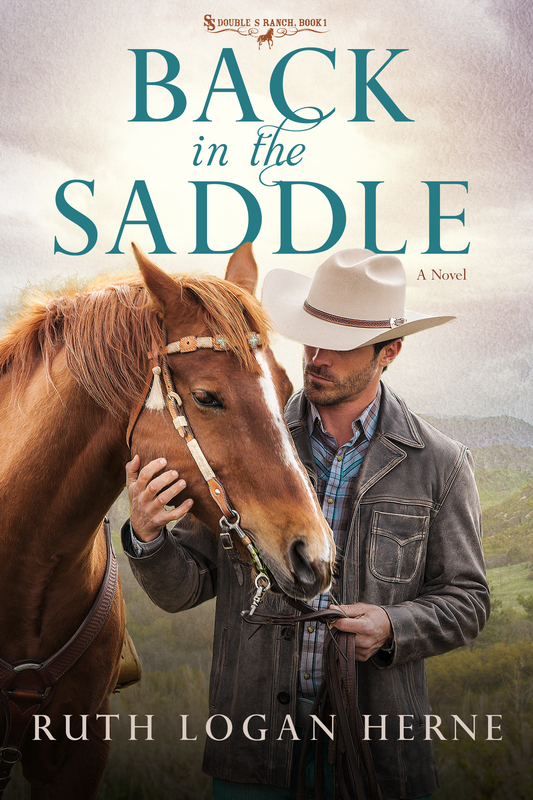 The last thing she expects is competition from the handsome city slicker whose New Year’s kiss she hasn’t been able to forget. Lucas isn’t only stealing Ava’s heart he’s bonding with her daughter. 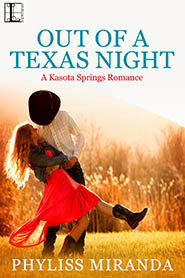 Can Ava convince Lucas that the best business deals are made with the heart and not money? 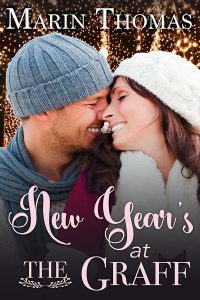 For a chance to win a digital copy of New Year’s at the Graff share your favorite holiday tradition! 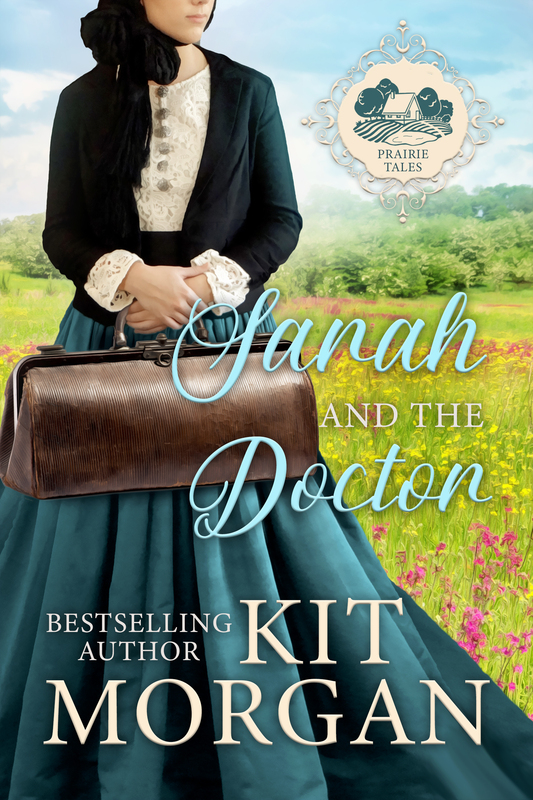 ***I’ll announce the winner on Sunday, December 10th in the comment section of this blog post and then send the winner their digital copy when the book releases on Tuesday! Be sure to check back here to see if you won! I love the creativity of decorating. I love doing the tree. We have a new member and decorating this year was amazing. My favorite tradition is wrapping my gifts and chooosung the perfect paper to match the person’s personality I’m sending. Thank for the great blog and a chance for the giveaway. Tonya, I never thought about matching the paper to the person’s personality–what a great idea. We have a Grinch in our family so maybe I should look for some Grinch paper, lol, this year! 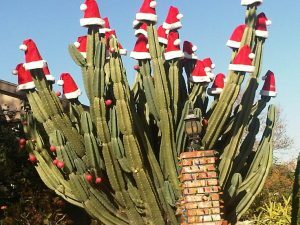 I absolutely love your cactus Christmas tree!! When we lived in El Paso we used to decorate tumble weeds with western decor and/or southwest decor. My favorite Christmas tradition that’s rather new to my family is Chinese Christmas! With a dozen to twenty people playing every year it’s a lot of fun! My holiday tradition are buying aornaments for each one of my children and their spouses and grandchildren. Hot chocolate on Christmas eve and opening one present Christmas eve. Charlene…growing up we had the open one Christmas present on Christmas Eve tradition, too 🙂 I’m hosting the family for Christmas Eve this year and I have my menu planned but I forgot about the hot chocolate…will need to get that on my shopping list for the kids coming over-thanks for the reminder! Love that Christmas Cactus. So unique. At least her in the north east. 🙂 My favorite tradition is still the gathering of our large family coming together for a huge Christmas dinner. And the 5 daughter and granddaughters coming together for the annual cooking baking 2 weeks before the big day. Happy Holidays. Carol, I love that your daughters and granddaughters get together to bake. My aunt did that with her granddaughters and passed on her family recipes and those two granddaughters make the best holiday pies now. It’s a great tradition! Oh my gosh! I love this. I think I just changed wanting to see Christmas in Hawaii for Christmas in Phoenix. Seeing cactus covered in lights and decorations seems to unusual. We really don’t have any Christmas traditions except going for drives at night looking at lights on the houses. I also put out stockings for my cats. I can’t wait to read New Years at the Graff. 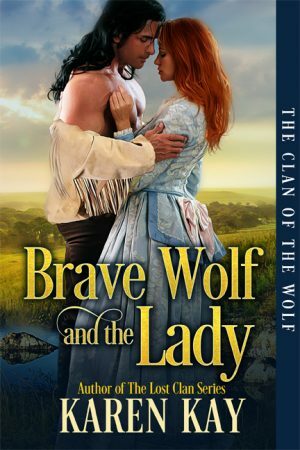 I have already read the first couple books in the series and love it. I have never seen a decorated cactus, that made me smile. as for holidays traditions, ever since I can remember as a little girl, the day after thanksgiving was the day our tree went up. I carried this tradition on to my two kids when they were little. This year since my oldest daughter moved out she wasn’t here to help put up the tree so i pulled up my big girl pants and did it my self, and got to put on my wonderful ornaments given to me from the ornament exchange i belong too. I did receive a text from my daughter of her doing the exact same thing the day after thanksgiving with her fiance putting up a tree, that made me happy. Love your Christmas Cactus. My favorite tridition is making my mom’s pecan pies at Christmas and taking them to my sisters house on Christmas Eve. I always enjoy seeing the Christmas decorations in different areas of the country. I just enjoy the small white lights on my tree and I love sitting in the dark with only those lights shining. I have a few inexpensive Nativity sets and it isn’t Christmas until I get them out. Thanks Marin for a great post. I don’t put up a big tree anymore. There is only me these days to see it and it’s hard for me to get it put up and all the decorations on it and even harder for me to take down.. So I just put up my ceramic Christmas tree that belonged to my grandmother. It was given to her by my godmother and I cherish it as because it is a part of both of them. Around it I put my Christmas village and many of the houses are lit up. So it is bright and cheerful..
Kathleen, I love that you have a cherished holiday decoration that belonged to your grandmother. I have all of my grandmother’s ornaments–they’re old-fashioned but I still love them. I keep wishing I had more room in the house to do theme trees–maybe one day I’ll do that. for many years our family has helped with the luminaries that are set up around our church and town on Christmas Eve for the church services that night! Teresa, what a nice tradition to do the luminaries–I’ve always thought those were so pretty when neighbors lines their walks with them. With my parents, brother and his wife and family and our family we have a “walking diner”. Everybody makes something to eat (pie, toast, lasagne, fries, deserts) and we have a wonderful time with each other. 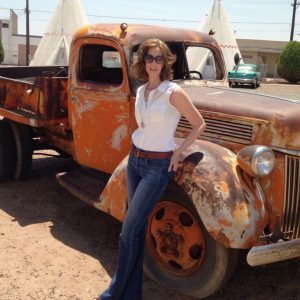 Annette–how fun-I’ve never heard of a walking diner–I love it! 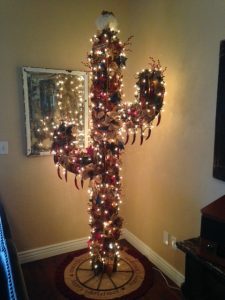 I loved your blog with all of the lovely pictures, especially your own saguaro Christmas tree. And I also want to wish you and yours a very Merry Christmas! Note: Please don’t enter me in the contest, though, since I can’t really read for any length of time looking at a screen. Probably TMI but I didn’t want you to think I didn’t want your book. Hope this helps. And again: Joyeux Noel! 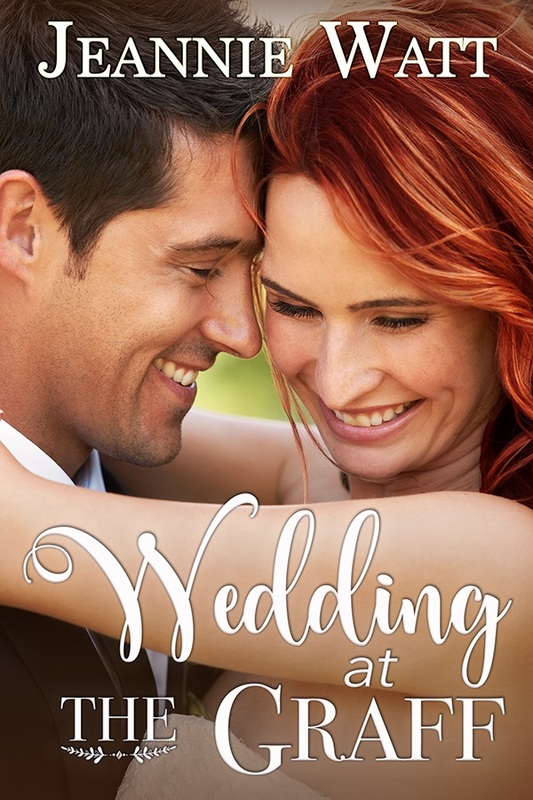 Hi Eliza–thanks for the not about reading on screens…my giveaway book is only available in digital format from this publisher for the time-being. 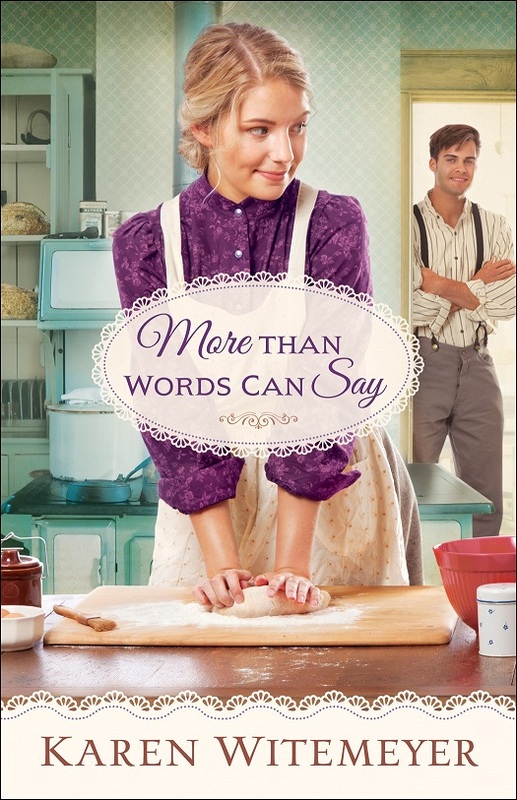 But no worries, if your name is drawn I’ll send you a paperback of a different book! Merry Christmas to you and yours also! 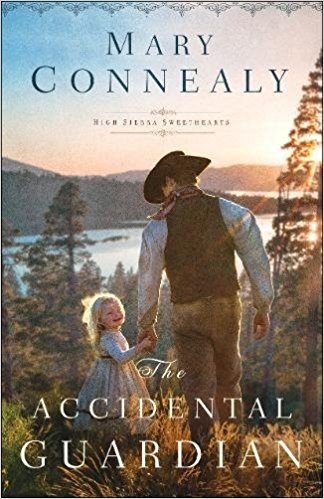 I miss the traditions we had when I was a child, but with families scattered around the country, many are just not possible any more. We put up the outside decorations the weekend after Thanksgiving. We have our Christmas dinner Christmas afternoon so we can accommodate our children’s in-law’s plans. Luckily most of them get together on Christmas Eve. It gives those who have to drive a ways to get here without rushing. When everyone lived closer, we would have a tree decorating party one weekend before Christmas. Sadly we have had to give that up. Such creativity! I love it! Driving around and seeing all the christmas lights. Hi Kim! Seeing Christmas lights are one of my favorite things to do during the holidays! Baking cookies with the kids.